I would love to assist you with any of your agricultural, commercial, or consumer lending needs. I have worked for Bank Forward since 2014. 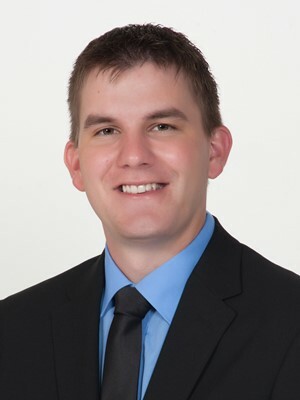 I am a 2012 graduate of Jamestown College, and I am originally from Kulm, ND. Growing up on a farm showed me that you need teamwork to succeed; I believe that we have the necessary team to meet all of your financial goals. Please allow me to help you with your financial needs! Licensed in crop hail insurance.